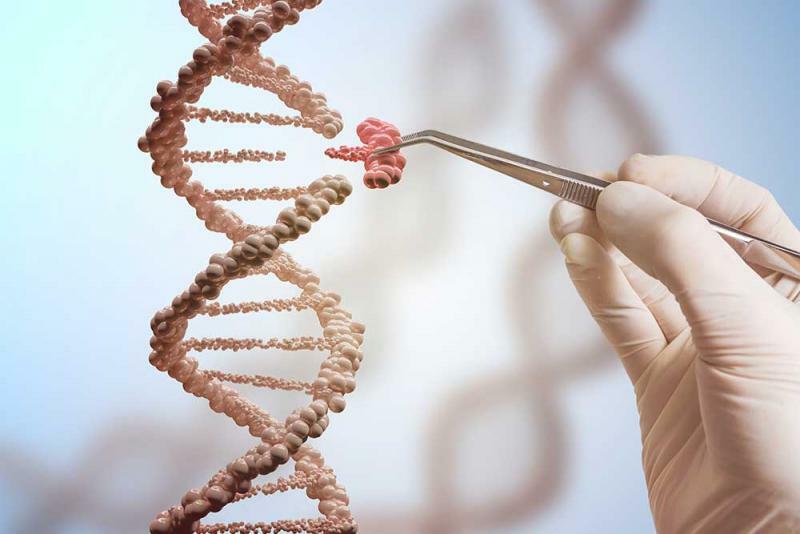 Gene drives take genetic modification to the population level, with applications in health, conservation and agriculture, but there are also practical and ethical concerns. Since the dawn of agriculture, humans have been modifying the genomes of plants and animals through selective breeding, yet the acceleration of this process through molecular genetics has brought mistrust among the public. Even today, despite no evidence of harm from the long-term consumption of genetically modified foods, there remains widespread wariness of what some have labelled “Frankenfoods” despite the best efforts of the scientific community to “educate” the public about the issue. Indeed, there is evidence that further education will not allay these fears, even among those with scientific training. A study of women’s attitudes to GM food by Rachel Ankeny and Heather Bray (p.28) has found that “women with health/nutrition backgrounds and those with molecular biology backgrounds... took different approaches to risk, respectively stressing a lack of evidence of safety and a lack of evidence of harm. This difference reinforces the idea that knowledge alone does not shape views on GM food, but that evidential standards and other values are critical.” These other values include preferences for “food that they described as ‘natural’ (by which they meant unprocessed), locally produced, healthy and nutritious, and free from additives”. Only plant scientists in the study didn’t consider GM foods to be in conflict with these values. Now a new wave of genetic modification is upon us: the ability to “edit” genes and then “drive” these useful genetic variants through a species. In this issue of Australasian Science, Dr Charles Robin of The University of Melbourne has curated a series of articles on these “gene drives”, commencing with his own explanation of how these genetic constructs are designed and implemented (p.14). Jack Scanlan (p.17) follows by describing how gene drives could curb mosquito-borne diseases such as malaria, either by spreading infertility through mosquitoes or by preventing mosquito transmission of the Plasmodium parasite. Ella Kelly (p.20) then explains how conservationists may employ gene drives to limit the spread of invasive species such as rodents or cane toads, or even spread resistance to the facial tumour disease that has blighted Tasmanian devil populations. Then there are the agricultural applications, with Alexandre Fournier-Level (p.23) describing how gene drives could improve global food security by providing a new form of biological pest control that is free of the health concerns associated with pesticides. But if the public remains unconvinced about the safety of GM food, will they necessarily accept genetically modified populations of pests and disease-causing parasites? And just like previous attempts at biological control of pests, such as the introduction of cane toads, how can we be sure that there won’t be unintended ecological consequences when we eliminate a species we consider a pest? Furthermore, can we control the spread of gene drives beyond our borders? Charles Robin (p.25) concludes the series of articles in this edition by considering these and other practical and ethical questions. There are many issues to consider, and if there’s a lesson from the GM food debate it’s that it won’t be an easy thing to sell to the community.